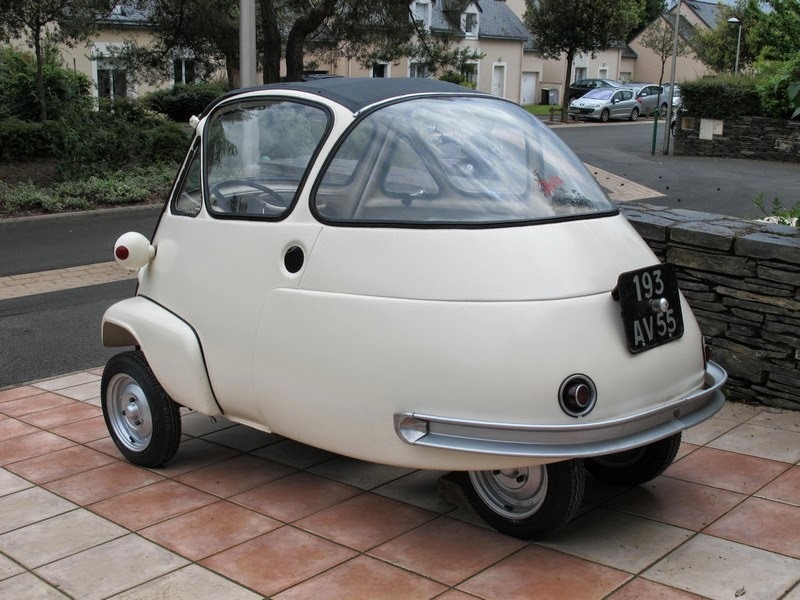 In a series focused on sports cars the inclusion of Velam is perhaps a bit questionable as Velam is indeed the company that made the little Isetta bubble car in France. 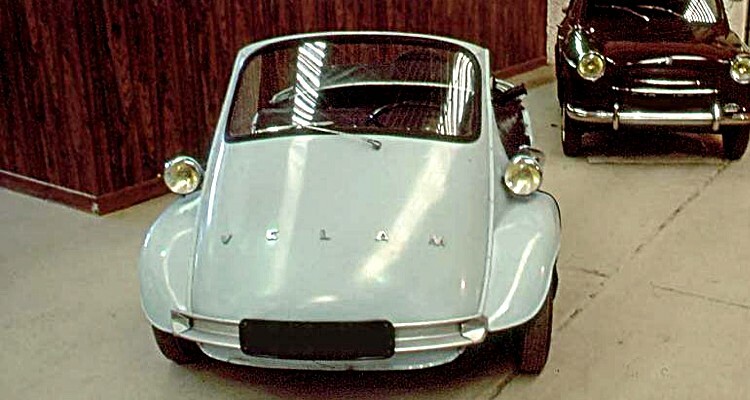 Yet there is a case because Velam did their own thing in a number of areas including making some sporty, even luxuriance ‘GT’ versions of the little runabout, but also some roadster models too. 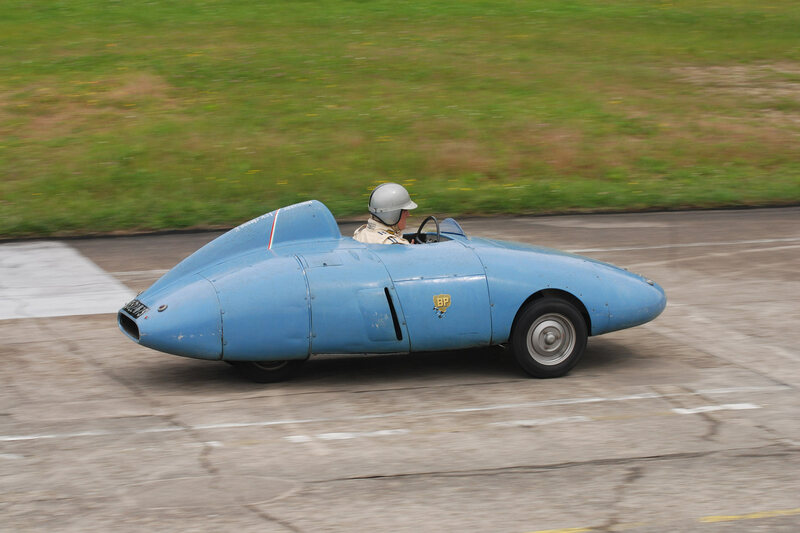 What really draws ones attention to Velam’s sporting interests was a one-off record breaker with an altogether different aerodynamic body.